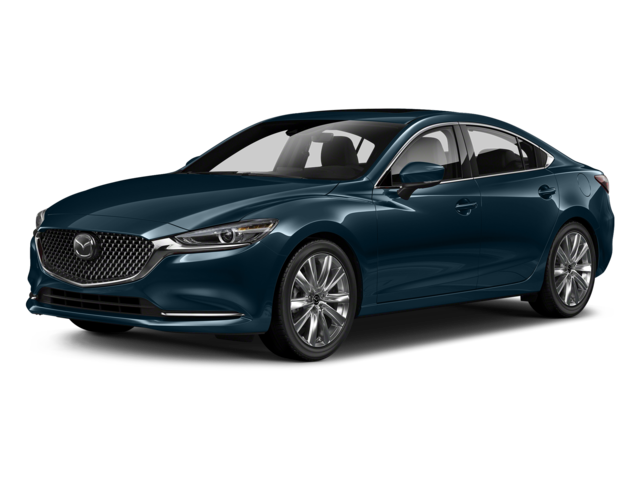 The 2018 Mazda6 is an ideal sedan for drivers in West Columbia and Irmo looking for both performance and reliability. 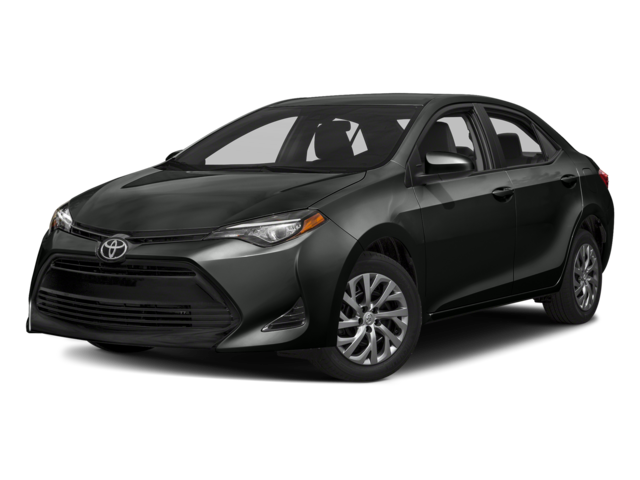 Compare the Mazda6 vs. Toyota Corolla in terms of performance and safey to find out what each sedan has to offer. Learn more about Mazda6 safety and the Mazda6 exterior to find out if this sedan is right for you. 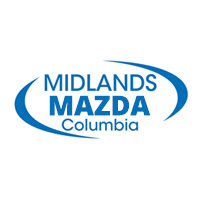 You can also ask us about Mazda6 performance parts or the Mazda origins at Midlands Mazda near Lexington. Our staff are happy to answer any of your automotive questions! Be sure to compare the Mazda6 to the Mazda3 to learn more.